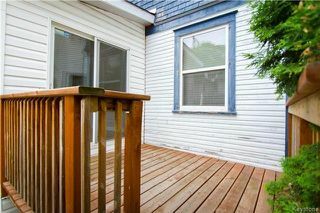 Showing Start June 21st with offers as received. 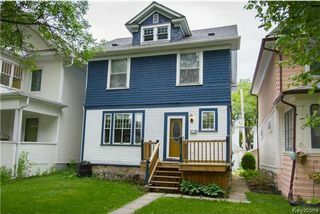 WELCOME to 124 Arlington in the heart of wolseley located btwn westminster & wolseley just steps from Tall Grass Bakery, Verde Juice bar, transit & more! 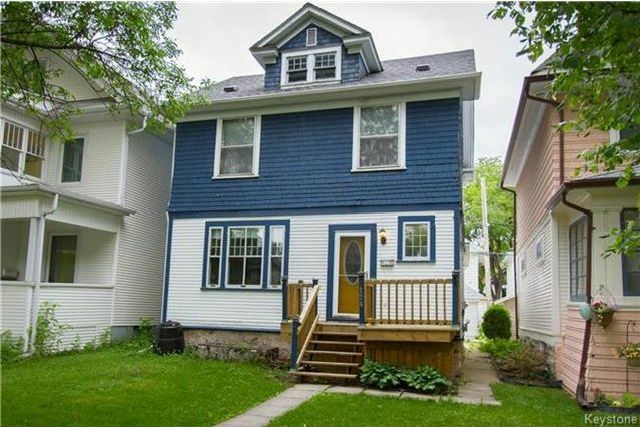 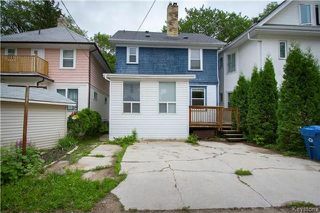 This 4 bedroom 1.5 bathroom home is a fantastic starter home ready for your personal finishes to make it your own or excellent Rental property. The main floor greets you with gorgeous character trim, updated flooring, 2 piece bathroom, spacious living room with original pocket doors leading to the sunny dining room with ornamental fireplace. 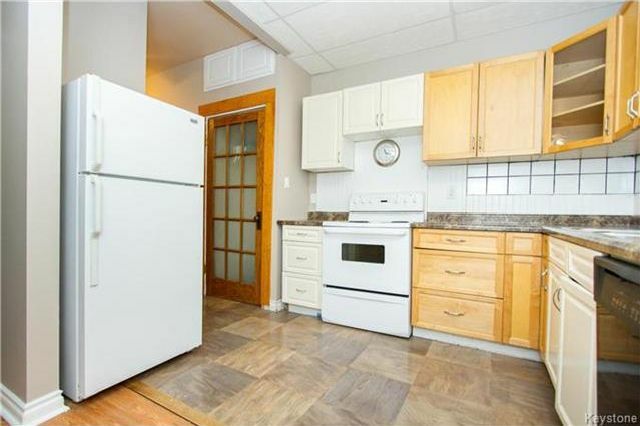 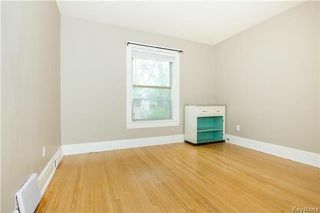 The Kitchen w spacious pantry also features updated flooring & comes w all appliances. 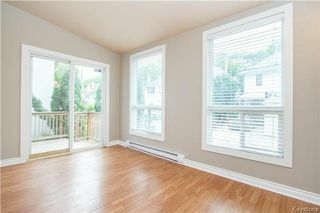 A few steps more takes you into the stunning sunroom/bonus room with large updated windows and patio door w access your back deck. 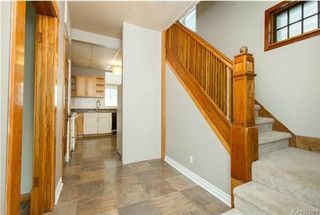 Upstairs holds 3 good sized bedrooms and an updated 4 piece bathroom. 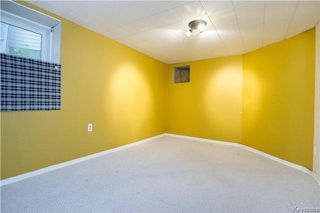 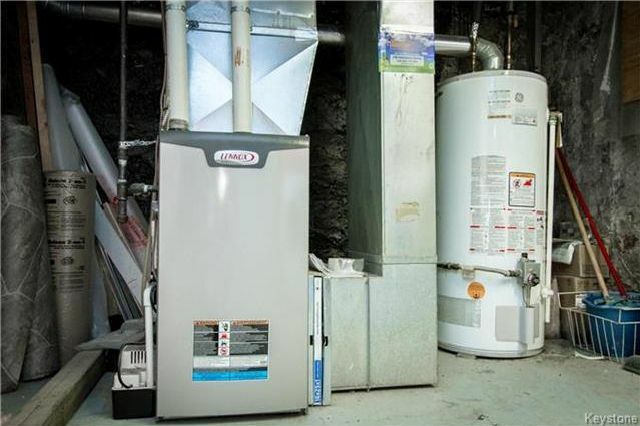 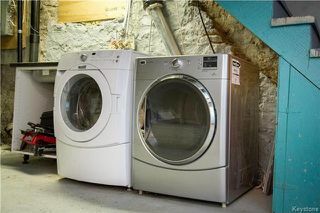 Basement features extra bedroom, room for future development of a rec space, high eff furnace & front load washer/dryer. 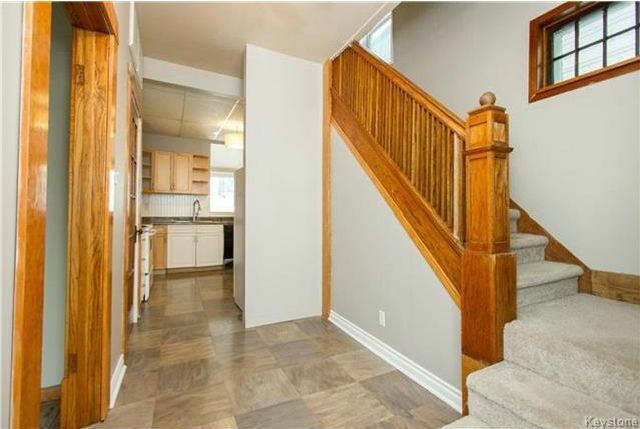 Don't miss out on this fantastic opportunity, call today! 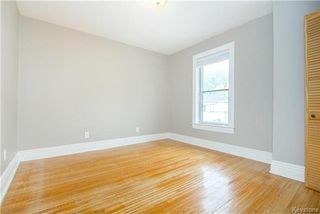 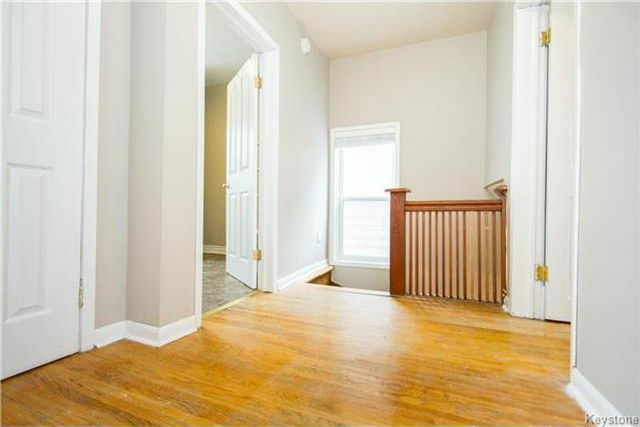 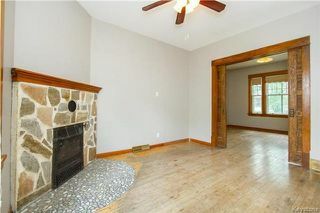 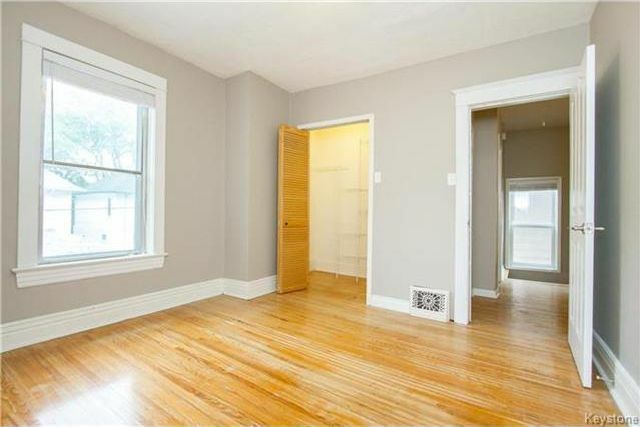 Wolseley character trim, updated flooring in the inviting entrance. 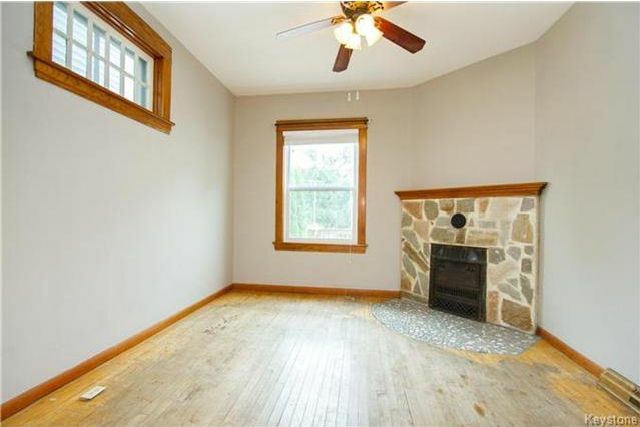 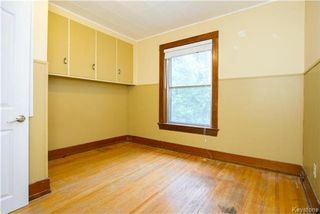 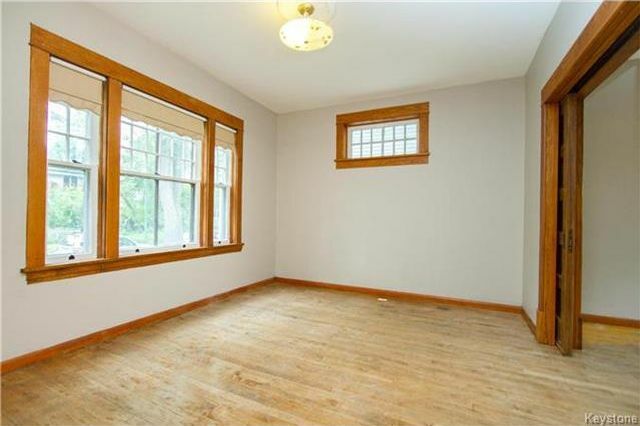 living room with large windows, piano window, original hardwoods. 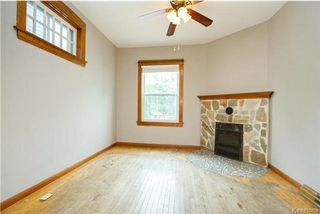 dining room w ornamental fireplace, piano window and window looking at the cedar trees in backyard. 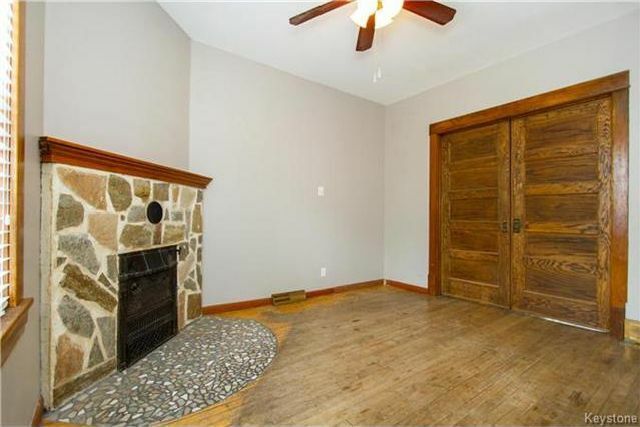 gorgeous original working pocket doors. kitchen w all appliances included & pantry. 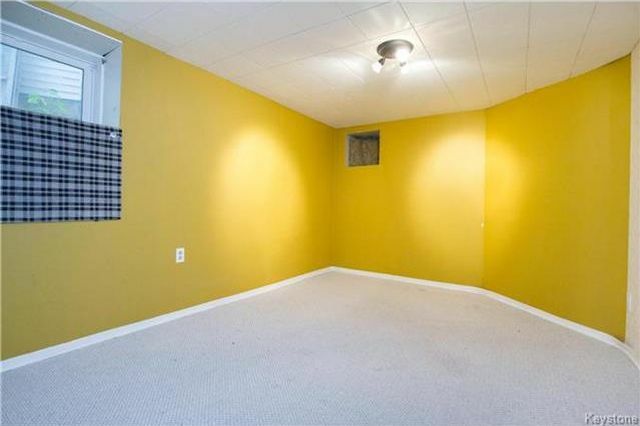 must see sunroom/bonus room just off kitchen with patio doors to deck. 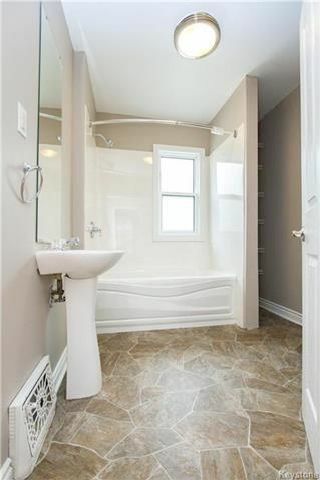 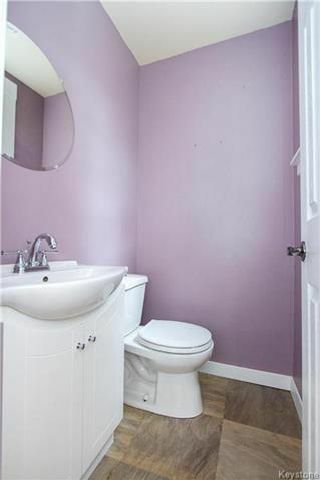 Tastefully updated 4 piece bathroom. 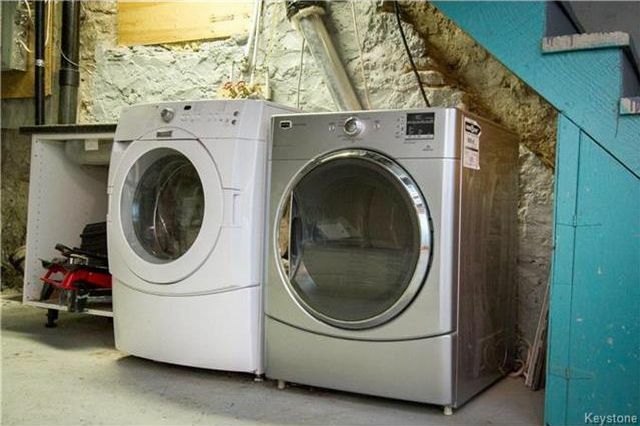 font load washer dryer included. back deck, cedar trees, parking & loads of possibilities on how to personalize this space.